If not having enough warm water to heat up for your consumption, there must be a possibility that your water system is broken. Have it repaired by the people who specialize in keeping the system in shape without the hassle of adding interest rates for your replacements. 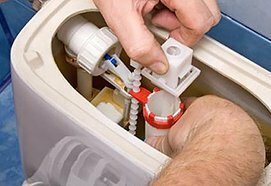 If you have a hot water heater leakage, or you are having a hard time heating it up, call your trusted plumber for your hot water repairs in Perth. 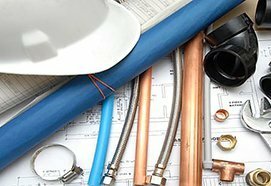 Look for plumbers that are quick and can fix your hot water problem in no time. 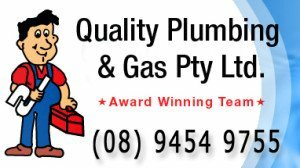 Look for plumbers that can operate any time of the day and can operate daily and can go to your place anytime. Have a team that can replace your old parts it needs to be replaced and has the initiative to carry it with them to save time and money. These hot water systems can provide your homes with the right amount of hot water that you most need. 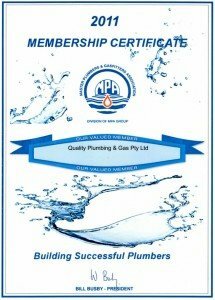 You need to choose the right hot water system in Perth that can cater you all the hot water that you need. If the unit gets broken, have the right team to check on it and fix it for you. They don’t just consider what kind of energy you will be using, but of course how large the system that you will be needing that can occupy your space at home. 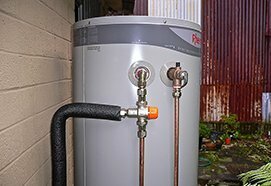 It is very important that you need to choose the right water heater before you install it in your homes mainly because there are different kinds to choose from: solar, gas, electric types and heat pump. 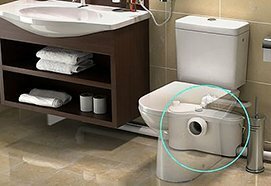 You will need to take a lot of considerations before choosing the hot water installations on your home. 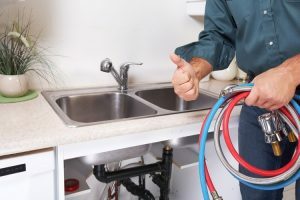 To prevent future breakdowns and repairs, you should need to consider your space at home; the exact place where you want your hot water systems can be installed because some water system is just too big and can take up a lot of huge space, thus it will take a lot of effort. 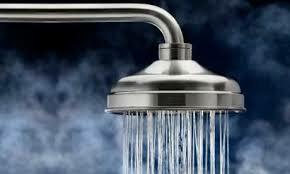 Always seek advice to the Hot water repairs in Perth so as to where your hot water must be placed. Look for those highly skilled professional plumbers that will work on with your broken hot water system right then. They can offer different suggestions about your hot water system at home or at the office.